Senate President John Alario (R-Westwego) and Speaker of the House Taylor Barras (R-New Iberia) at the Revenue Estimating Conference meeting Wednesday, April 10. 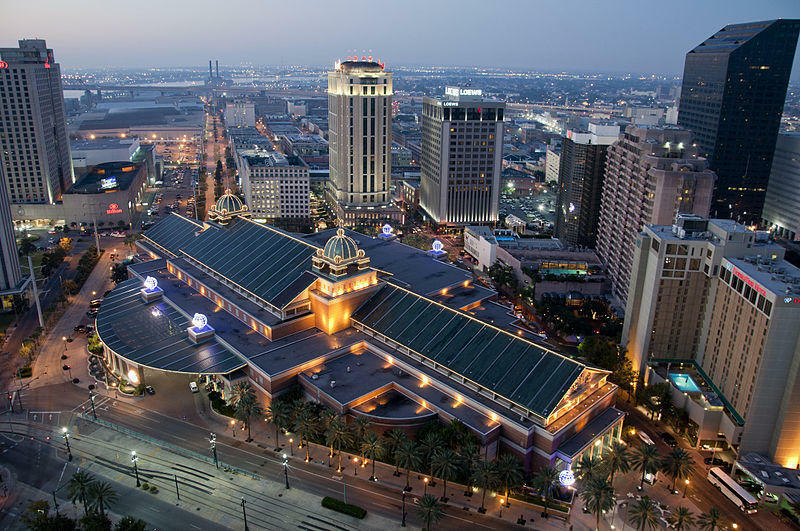 Since November, state economists have been saying Louisiana is expected to bring in more revenue next fiscal year than previously estimated. The additonal money can't be allocated until all members of the Revenue Estimating Conference approve the updated forecast. Over the last five months, Barras has been the only member of the REC to reject the new numbers. "My issue from November till now has been, let's make sure we get that number as close as we possibly can," he explained. Barras says he held off on recognizing the new forecast until more economic data was available, figuring with time the forecast would be more accurate. Now, he says, "I’m in full agreement that these are as close as we can get." Governor Edwards, on the other hand, criticized the GOP opposition, calling it a political ploy. With the revenue number settled, the debate now turns to how to spend the money. Barras says the Legislature isn't required to spend it all. "I think there will be a long list of requests to spend it all," he said. "I'll let the appropriations committee work through that." Lawmakers are expected to request TOPS be fully funded. The scholarship program is currently about $12 million short. $119 million isn’t quite enough to fully fund the Governor's proposal for next year's budget, which includes increases in education funding. "It’s certainly going to help," said Marksville Representative Robert Johnson, head of the House Democrats. "But in terms of putting that money in classrooms, that’s going to be an issue and it’s an issue we’re all going to have to deal with this session." 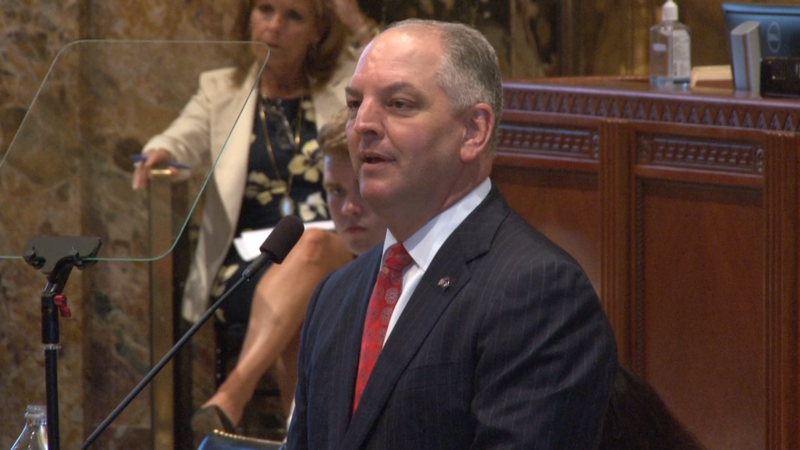 In addition to teacher pay raises, Governor Edwards wants to increase the amount of money spent on each public school student next year. To fund classrooms at the Governor's proposed level would cost the state about $39 million.